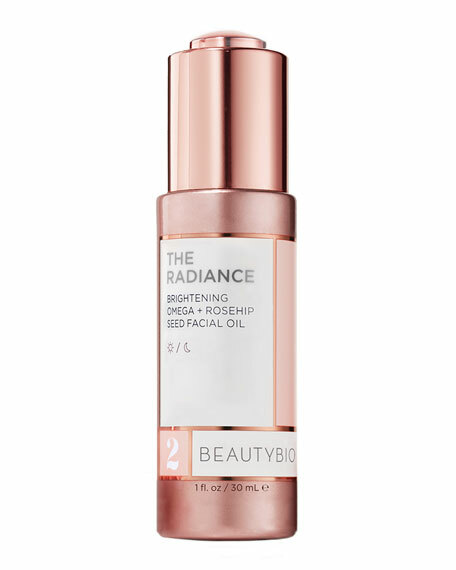 The 2-in-1 brightening moisturizer and physical sunscreen enriches with exclusive whitening technology Melan-No-More, superb antioxidant complex, long-lasting hydrators and broad spectrum SPF 50 protection. Melan-No-More, extracted from therapeutic herbs, effectively and safely restrains the pigmentation, evens out skin tone and repairs DNA damages. 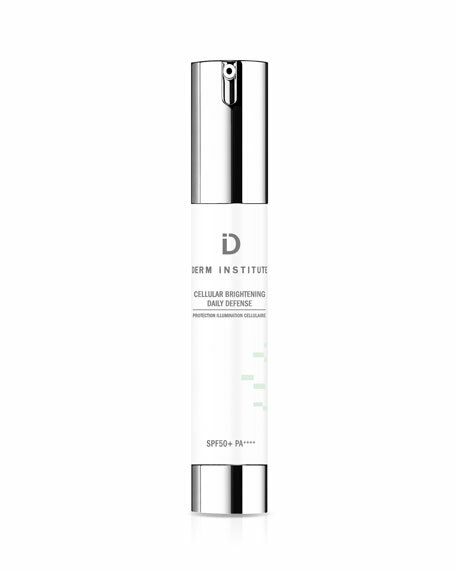 Advanced antioxidant complex helps fight free radical attack and improve collagen for firmer, brighter and healthy skin. 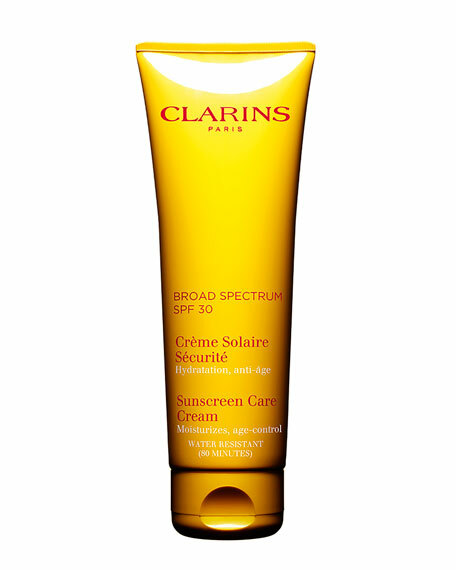 Broad spectrum SPF 50 protects skin from the sun's harmful rays. 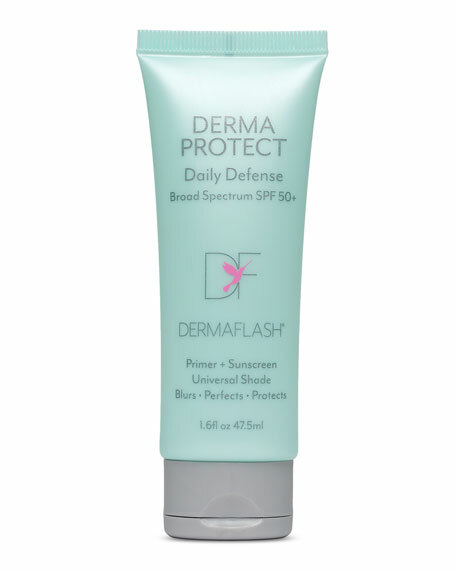 Ensures reinforced sun protection (heat-resistant UVB-UVA and Infrared filters) adapted to sensitive skin. Promotes more rapid tanning thanks to a melanin precursor. Phyto-Sunactyl provides reinforced multi-cellular protection, anti-free radical. Nourishes, softens and revitalizes skin. 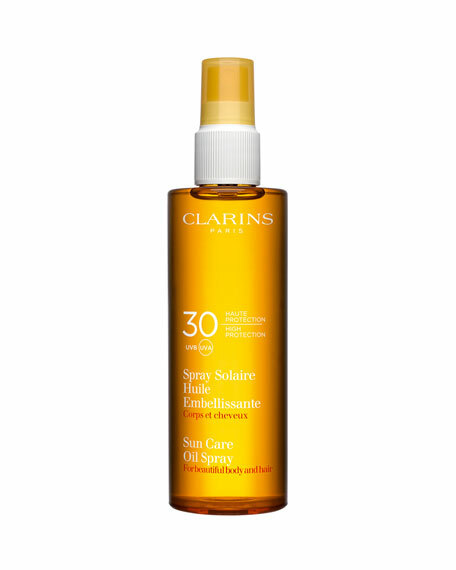 SPF 30.